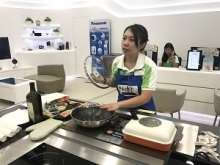 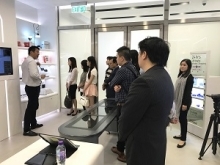 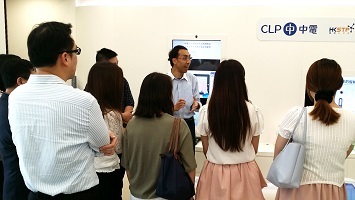 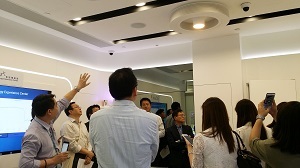 In order to demonstrate the smart living strategies among working and living place, CLP Power Hong Kong Limited arranged a company visit at the brand new CLP Smart Energy Experience Centre on 16 May 2017. 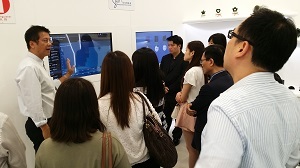 They have introduced some smart technologies to unlock the lockers’ door or hotel rooms’ door by using your mobile phone. 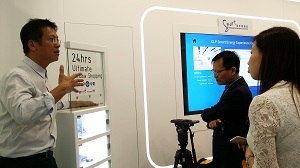 This technology makes the “check-in” process to be more convenient without bringing anything extra. 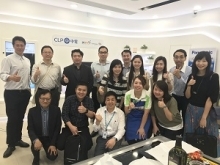 Special thanks for the arrangements of CLP Power Hong Kong Limited.